Enrol into these two courses: (1) ASI Level 1 Surfing Instructor courses and the (2) SLSGB Surf Coach Safety Rescue course at the same time and take advantage of the combined workshop discount fee. 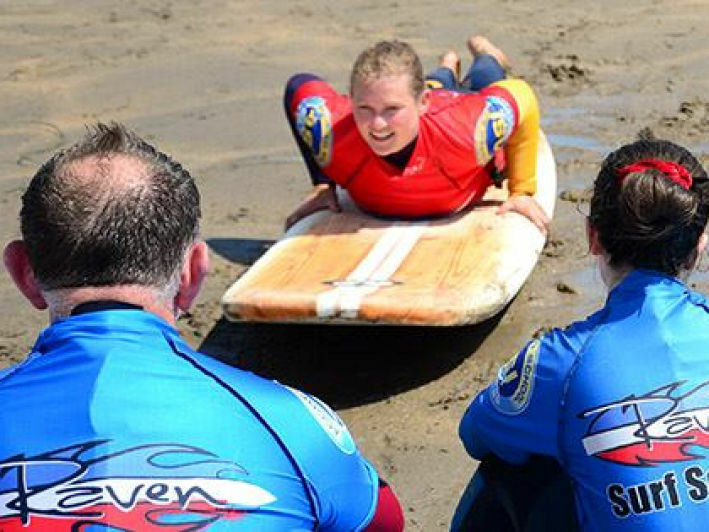 The SLSGB Surf Coach Safety Rescue course covers both rescue and first aid. Certificates are issued through SLSGB. Delivered over 5 days, it’s the ideal way to get qualified and complete all the courses required to obtain your ASI surfing instructor certificate. After the workshop you will complete practical hours experience for your surfing instructor qualification. 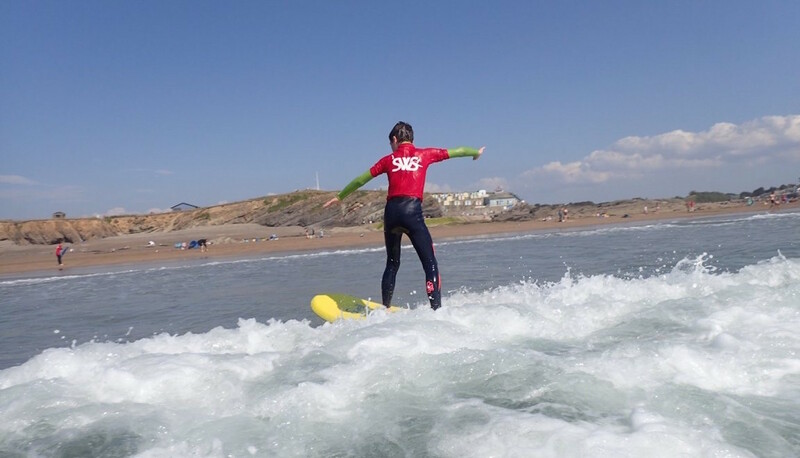 Saltwater Safari are providing local support for the SLSGB Rescue and ASI Surfing Instructor workshops, providing a wealth of local area knowledge. Saltwater Safari can also provide on-the-job practical hours experience for surfing instructor training. 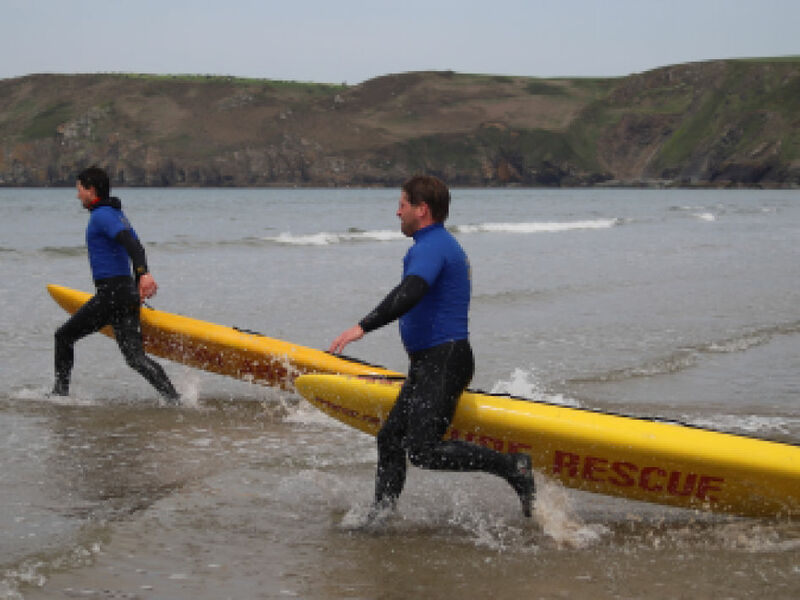 The Surf Life Saving Great Britain (SLSGB) qualification and enables you to demonstrate the minimum level of life saving and first aid competence required to meet the needs of surf coaching qualifications in the UK and abroad. Pre-requisites: Minimum 16 years old at date of assessment. Be a current member of SLSGB, Perform a continuous 200m swim in a pool or ocean and run 200m. Valid: 24 months from assessment date. If you are travelling and don't have your surfboard or surf gear, you can hire it from Saltwater Safari.